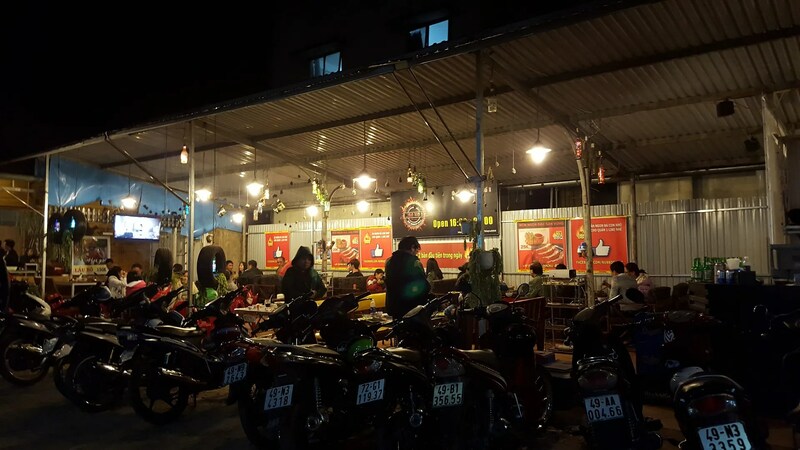 Tales from Dalat (3) – Quan Nuong No. 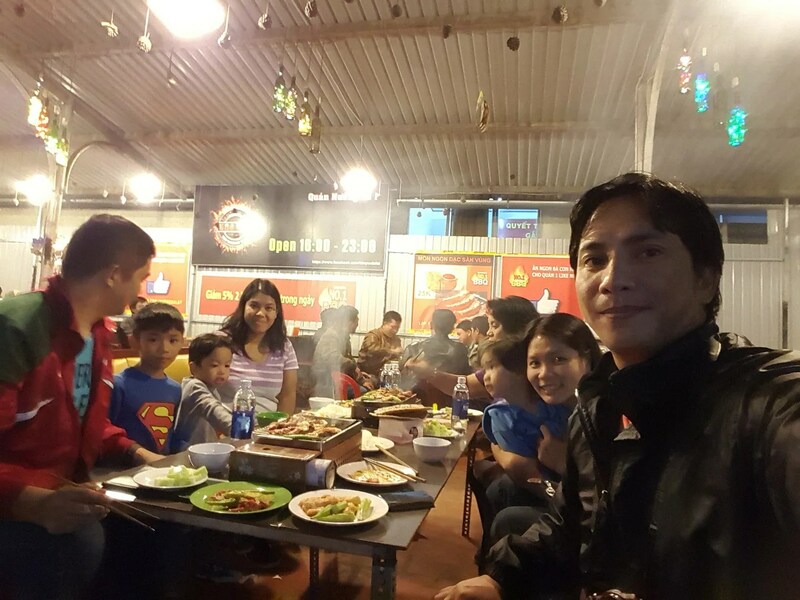 1 BBQ | Hello Saigon! With the help of Google Maps, we walked to Quan Nuong No. 1 BBQ. From Tran Hung Dao, you turn left when you reach Sammy Hotel. It’s just a few meters from Sammy Hotel. Found out about this through TripAdvisor. It was all worth smelling like BBQ! The food is delicious and inexpensive! 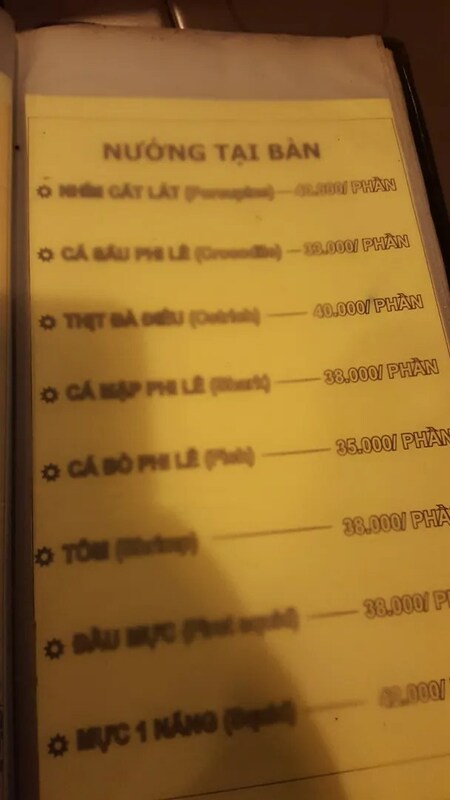 For our group, we only spent a little over 500,000 VND. 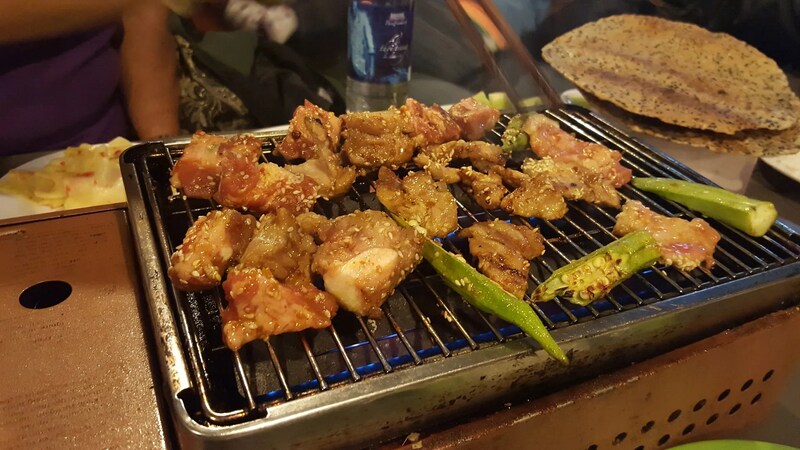 Their pickled mangoes were delicious and the okra served with the barbecue was fresh and crunchy! I normally dislike going to restaurants where we have to cook our food. I mean we do that at home already, right? 😛 But this is one place that I don’t mind cooking especially in the cold weather. When we come back to Dalat to visit again, we’d be sure to drop by this place again! 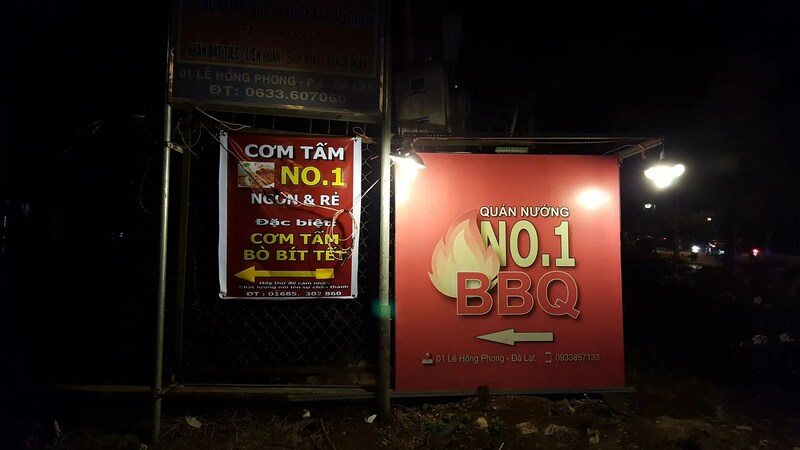 This entry was posted in Beyond Saigon, Gastronomic Delights and tagged Barbecue, BBQ, Dalat, Quan Nuong No. 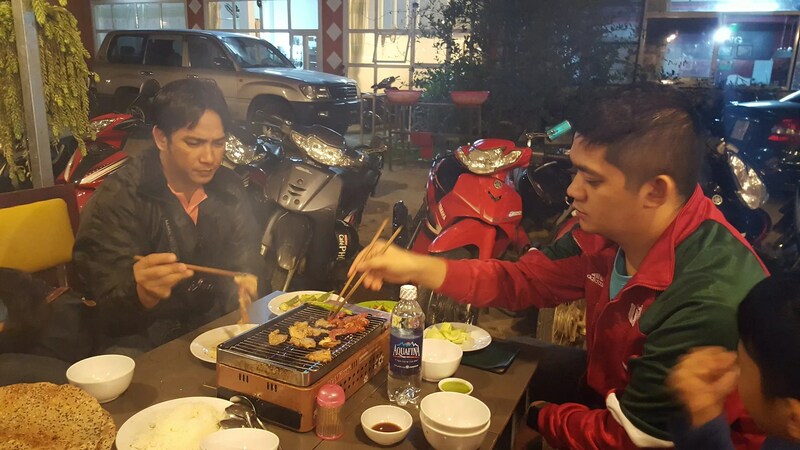 1 BBQ, Vietnam. Bookmark the permalink.